The State or the University could require private unaided institution including minority institution to provide for merit based selection, the Court held. 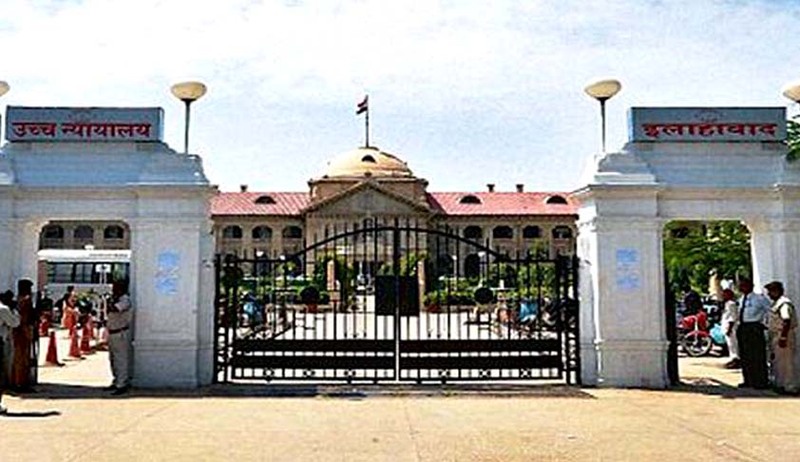 The Allahabad High Court in Sankalp Institute of Education vs. State of UP, has held that minority self-financed institutions imparting professional or technical education cannot admit students of their choice by adopting a mechanism of their own. Justice Suneet Kumar held that all self-financed institutions would have to depend upon the policy/mechanism of the State Government through the C.E.T. followed by centralized counselling. Sankalp Institute of Education had admitted 29 students to Diploma in Elementary Education course by separately conducting entrance examination. The university refused to recognize these admissions not being in accordance to State policy which is binding on the University, accordingly, the students were not issued admit cards for taking the B.Ed. examination. This action by the University was challenged by the Institution. Dismissing their contentions, the Court observed that the right of the minority institution is not encroached by the University, since the Institution has a discretion to admit students of its choice from the pool of students who have participated in the centralized test (CET). “For admission, merit must play an important role. The State or the University could require private unaided institution including minority institution to provide for merit based selection while giving sufficient discretion in admitting students.” the Court said. The Court also held that Section 2 of Private Institution Act, 2006 to the extent it excludes minority institution from the purview of the Act becomes unsustainable and ultra vires of Article 14 and 28(5)(b) and sub-section (6) of the State Universities Act, 1973. “Education at higher level constitutes creation of national wealth, therefore, merit is the sole consideration. Both minority, as well as, non-minority institutions would, therefore, be subject to regulations pertaining to admission and fee regulation, therefore, exempting minority institutions under Section 2 as already held in TMA Pai and subsequent judgments is not in the national interest”, the Court held.